Considering planning a bike room? 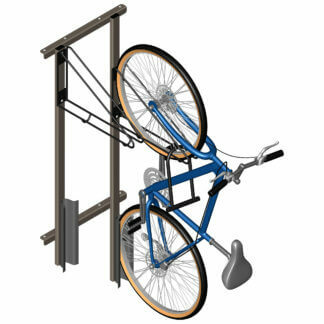 CycleSafe’s innovative bike parking furnishings can help meet your specific bike parking requirements. 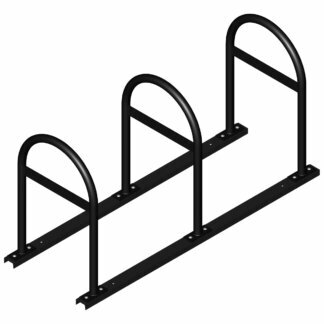 From our Quad Hi-Density bike racks, to our universal Wall Racks and Stands, we have a wide range of customizable solutions that can work together to meet your bike room needs.